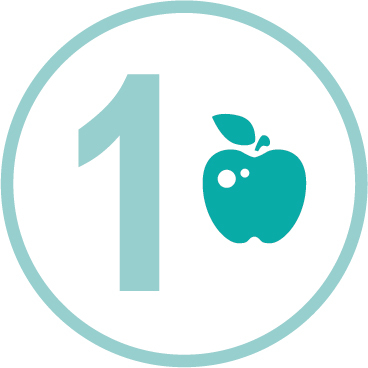 The Sustainable Health Review Final Report was published in April 2019. The Final Report has eight Enduring Strategies and 30 Recommendations which seek to drive a cultural and behavioural shift across the health system. These Enduring Strategies were developed following extensive engagement and are informed by evidence and best practice, and were consistently reinforced in discussions with stakeholders in metropolitan and country areas. The recommendation statement articulates the intent or outcome of the recommendation. The priorities in implementation are actions or milestones that provide critical context and must be considered as part of implementation planning. To achieve maximum benefit, each Recommendation endorsed by Government needs to be addressed as a whole. Strategy 1 - Commit and collaborate to address major public health issues. View recommendations 1 to 5. 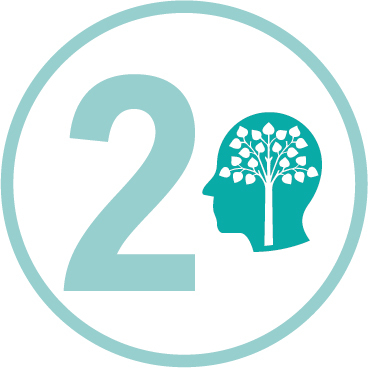 Strategy 2 - Improve mental health outcomes. View recommendations 6 to 7. 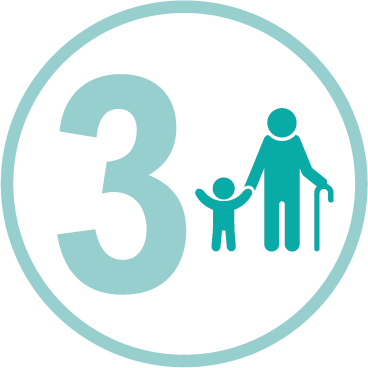 Strategy 3 - Great beginnings and a dignified end of life. View recommendations 8 to 9. 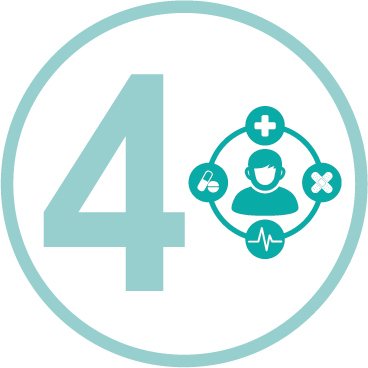 Strategy 4 - Person-centred, equitable, seamless access. View recommendations 10 to 15. 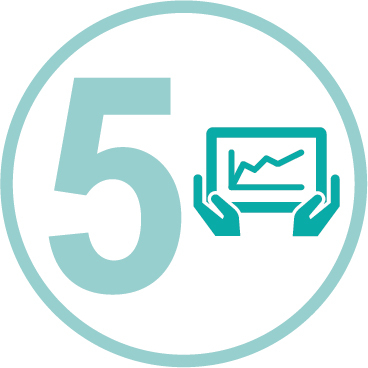 Strategy 5 - Drive safety, quality and value through transparency, funding and planning. View recommendations 16 to 20. 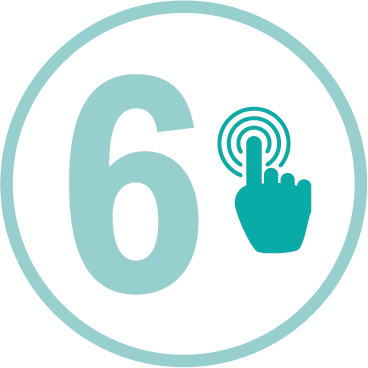 Strategy 6 - Invest in digital healthcare and use data wisely. View recommendations 21 to 22. 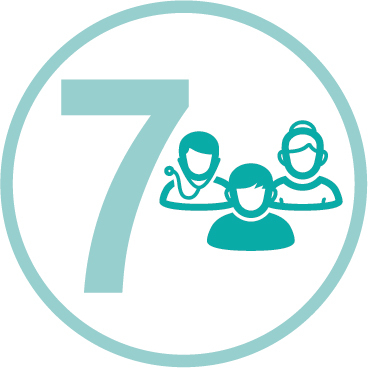 Strategy 7 - Culture and workforce to support new models of care. View recommendations 23 to 27. 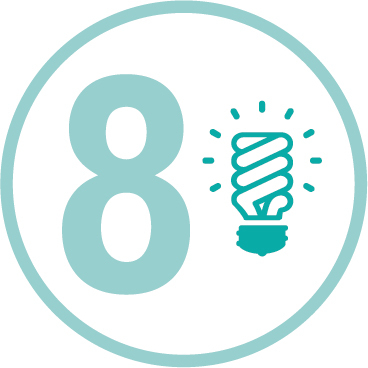 Strategy 8 - Innovate for sustainability. View recommendations 28 to 30.